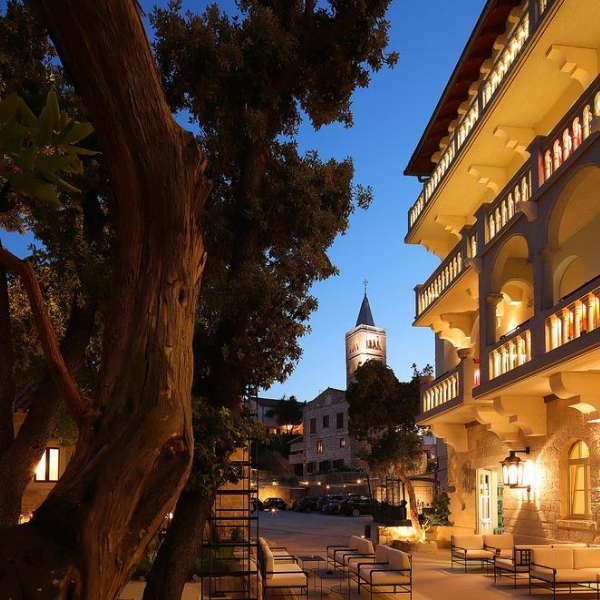 Book your luxury holiday in Croatia at the Hotel Arbiana situated on the tip of the island peninsula and offering stylish and comfortable Art Deco inspired luxury. The historical seaside town of Rab is surrounded by ancient stone walls and has many well preserved buildings and streets that date back to Roman times. The chic 4 star Hotel Arbiana is situated on the harbour side and offers comfortable, luxurious accommodation and impressive views. The historical medieval town of Rab was once a Roman settlement and is dominated by four bell towers. There are many charming buildings and streets that still boast authentic Renaissance and Gothic architecture. The ancient settlement walls lead down to the seafront, where you can relax and gaze out over the Adriatic sea. 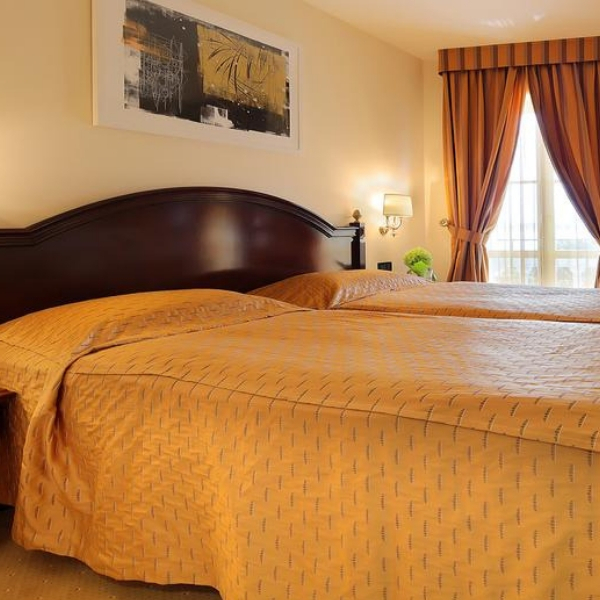 Deluxe guest rooms are spacious and luxuriously furnished to a high standard. The Presidential suite offers sumptuous comfort and all the amenities you could possibly desire. The hotel’s on-site a la carte restaurant is well known for its international cuisine. The menu is inspired by New York’s famous Terrace in the Sky restaurant. Fresh local and seasonal produce is the order of the day. There are also two bars and a café where you can relax with a drink whilst you plan your Croatian adventures. Hotel Arbiana’s idyllic location means that guests have easy access to boat trips and water taxis. Exploring the nearby islands of Pag and Cres is an experience not to be missed. 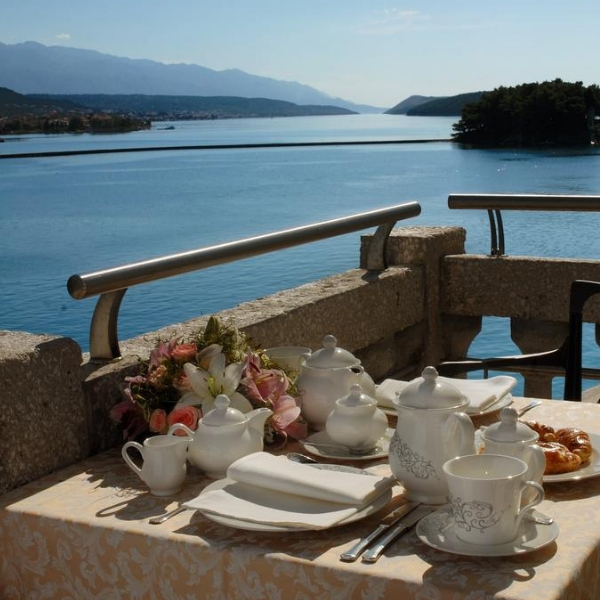 The hotels un-spoilt and secluded location makes it perfect Croatia honeymoon destination.